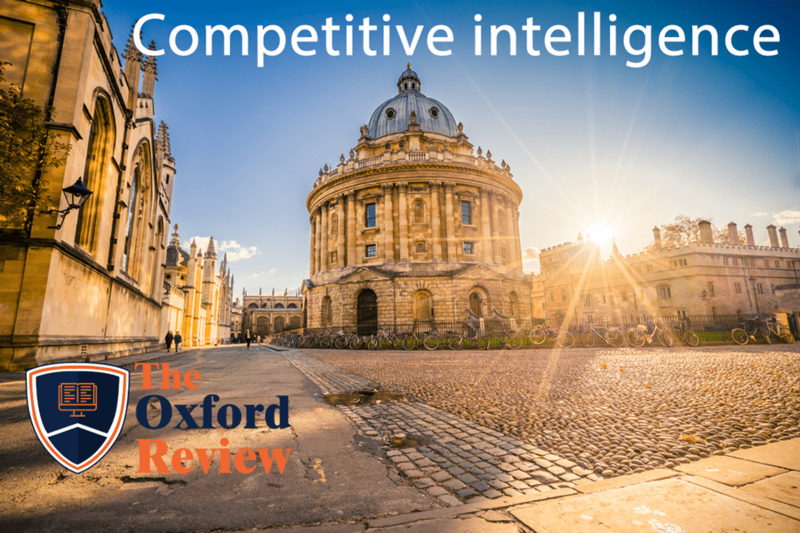 Competitive intelligence refers to the process of finding collating, storing and learning from information held outside an organisation that gives that organisation a competitive advantage. Competitive intelligence is distinct from competitor intelligence which is focussed on understanding as much as possible about how competitors works and conduct their business, who their clients are etc. All of these briefings, infographics and videos are aimed at giving you the competitive edge as we as making you the most up to date person in the room. * By the very latest research we mean briefings about peer-reviewed research that has been published in the last month or so and certainly no older than 12 months old.